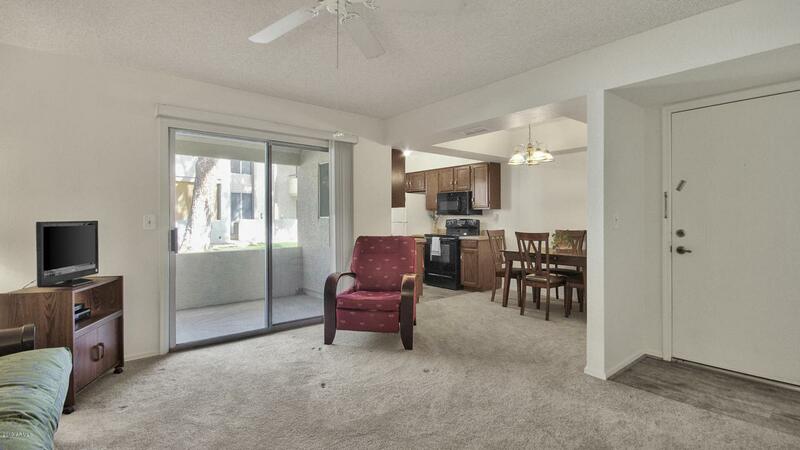 Do not miss this first floor unit that has a covered patio that faces a green space! 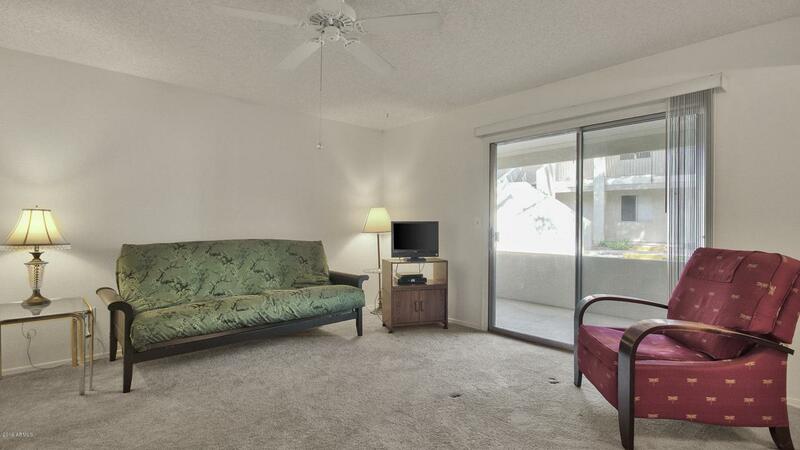 The 2 bedroom & 2 bathroom is freshly painted, has new flooring thru out and is move-in ready! And for the convenience of you and your guests, the assigned parking is directly in front of the unit! 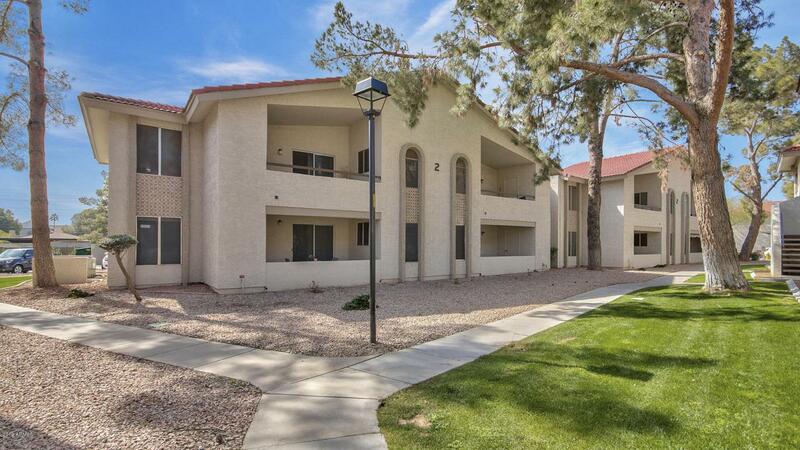 Desert Foothills Villas is a gated community with 2 pools and a hot tub. 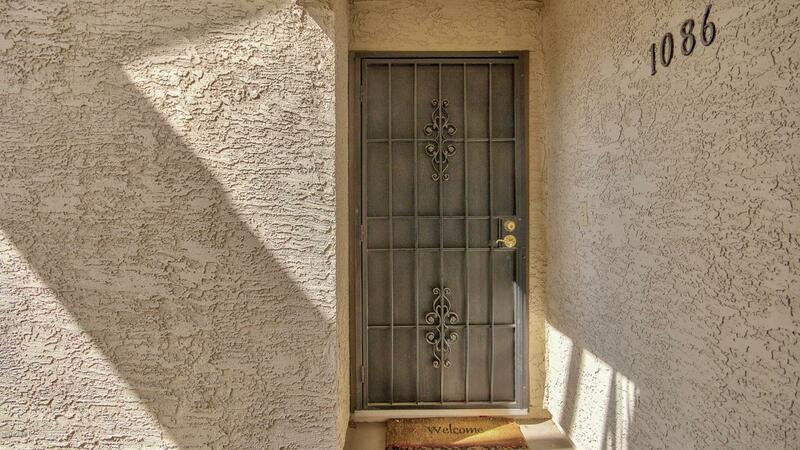 You are very close to South Mountain, with mountain views from the community, shopping near by, restaurants near by AND very convenient to I-10.